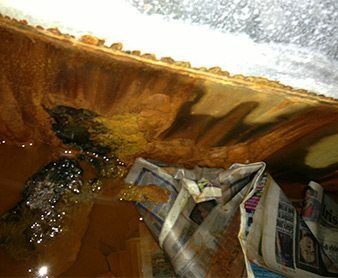 Attic tanks which are over 30 years old are liable to rusting and leaks. Quite often such old attic tanks burst causing untold damage to your home. 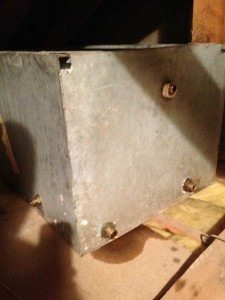 Do you have an old attic tank made of steel? Some insurance companies will not cover you for damage to your home caused by old steel attic tanks as they consider it to be neglect, so don’t wait until it is too late. 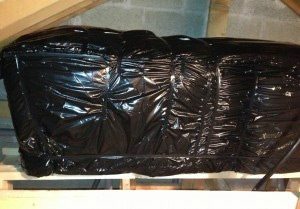 Allgas will replace your old attic tank with a plastic attic tank which cannot rust and will not be affected by adverse weather conditions. Your new tank will also be fitted with an insulation jacket and lid – to prevent creepy crawlies and dirt getting into it. In the photos below you can see an old attic tank which was leaking and which we recently removed. The corrosion, holes and build up of dirt in the tank are clearly visible. We also show the plastic tank with lid and insulation jacket we installed in its place. Have you noticed ceiling stains? In this case the customer noticed water leaking through his ceiling and we were able to tell him how to stop the water coming into his attic tank while we got there. There were many holes in the tank as well extensive corrosion and inches of dirt in the bottom of the tank. 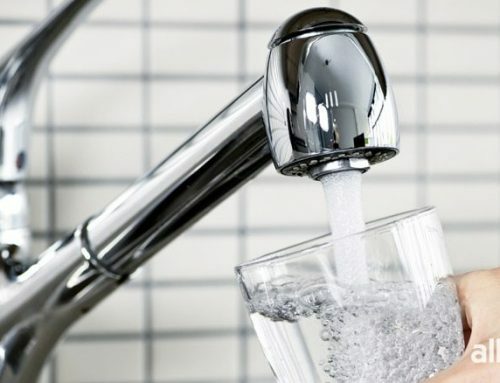 It was caught just in time as it could have burst completely releasing 60 gallons of water immediately and the untold damage that the dirty water would have caused. If there hadn’t been anyone there to turn off the water there could have been even more damage. Never ignore brown marks on your ceiling! The weight of a full attic tank is 600 lbs. So never ignore brown marks on your ceiling as you could have a leak in your tank which in time rots the joists in the attic causing the tank to come through your ceiling! If your house is over 30 years old and you have not replaced your attic tank, call us and we will inspect it free of charge and advise you whether it should be replaced or not. 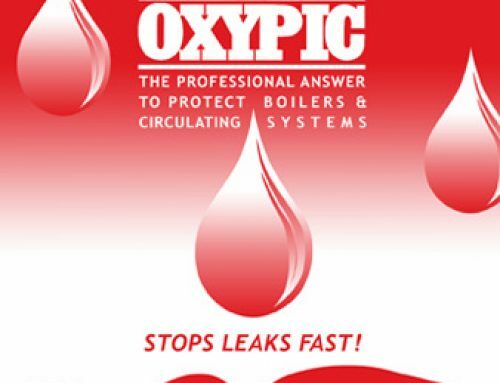 Contact All Gas to arrange an appointment.